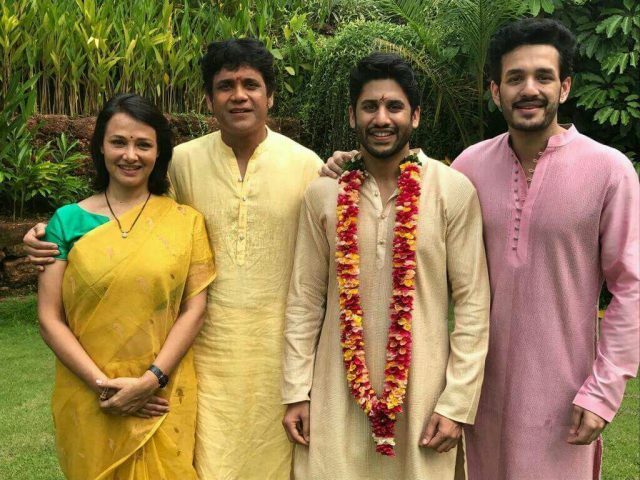 Dressed in a traditional attire, Naga Chaitanya is seen posing with father, Nagarjuna, and maternal uncle Daggubati Venkatesh in these photos. 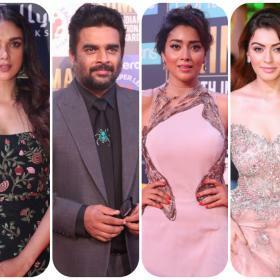 Looks like this week belongs to Naga Chaitanya and Samantha Ruth Prabhu as they begin a new chapter in their life. Social media is abuzz with photos of the couple and wishes pouring in from every corner of the world. 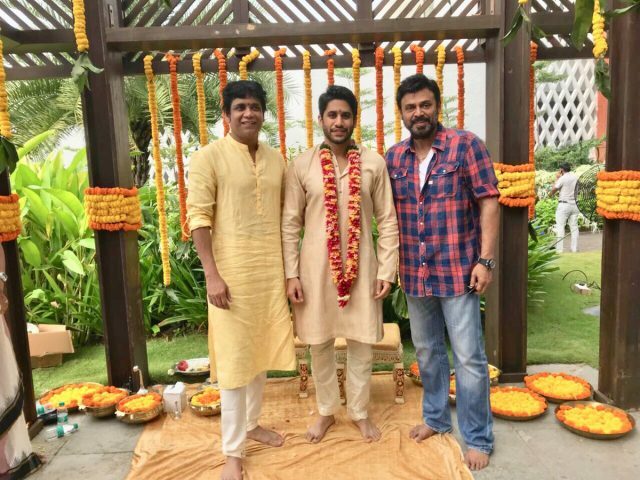 And to add to the buzz, actor Akkineni Nagarjuna posted few photos on social media unveiling the bride groom – Naga Chaitanya. 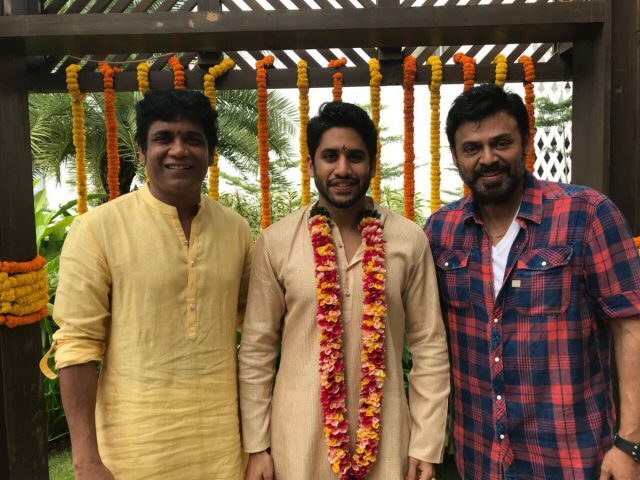 Dressed in a traditional attire, Naga Chaitanya is seen posing with father, Nagarjuna, and maternal uncle Daggubati Venkatesh. The bridegroom seems to be all excited about the wedding!